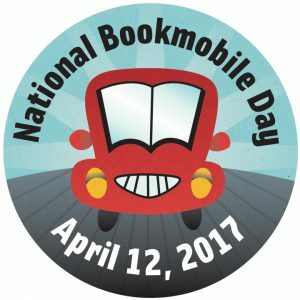 Wednesday April 12 is National Bookmobile Day a celebration of the more than 930 bookmobiles and bookmobile staffs that provide vidal library services to their communities. The occasion is an opportunity for Americans to express their support for these important mobile institutions. For over 100 years bookmobiles have delivered information, technology, and resources for life long learning to Americans in all walks of life from a large city to a country hollow. 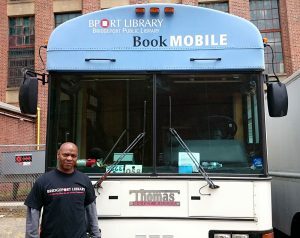 We at the Friends of the Bridgeport Public Library would like to thank our driver Willy Vareen. 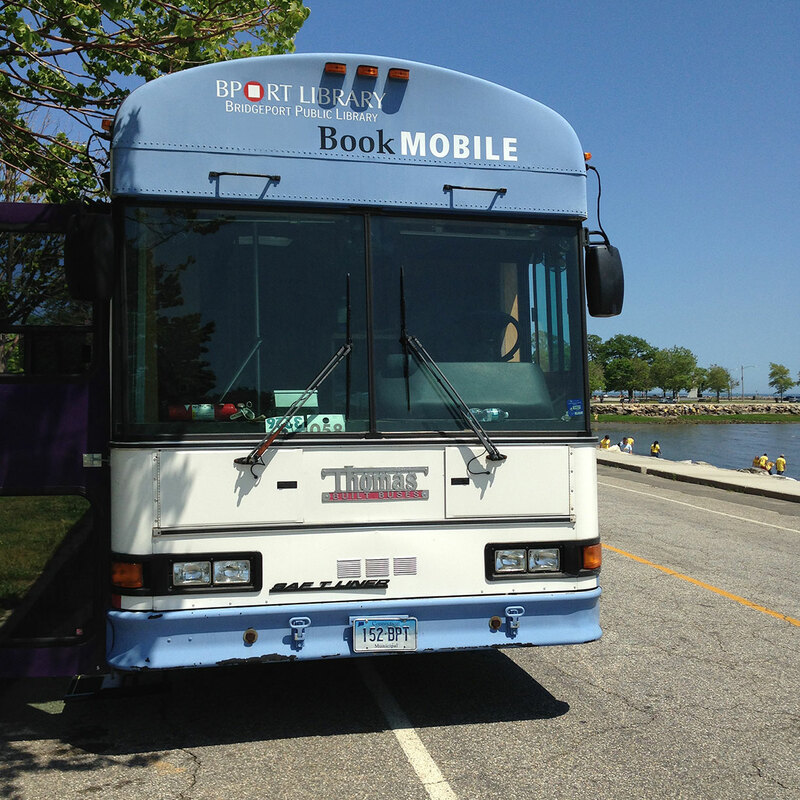 If you would like further information about the Bookmobile send all requests to bookmobile@bridgeportpubliclibrary.org.